The sun helped to entice the investors to come to Cannes in March, while their interest was attracted to Poland like a magnet. This year, when the real estate world met up once again on the Côte d'Azur, probably no one walked away disappointed (except for maybe those who were unable to land at Nice airport due to the strong winds). Almost 27,000 people came to the fair in Cannes, which was significantly more than the previous year. 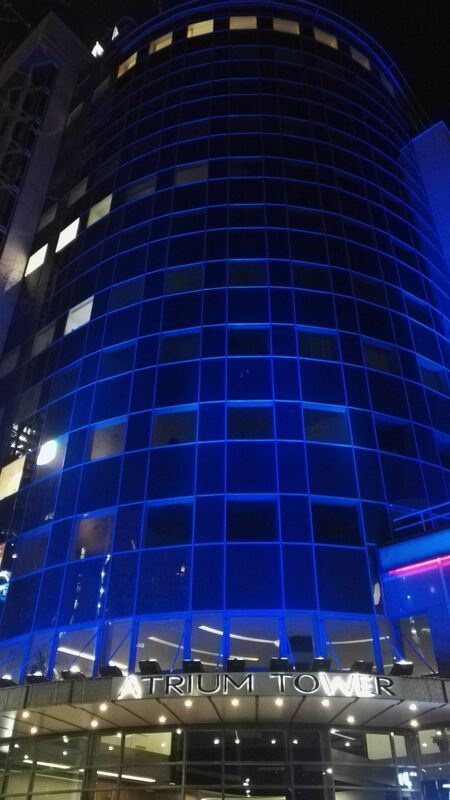 “This year’s MIPIM fair gives us a lot of optimism for the future of the market. One interesting trend that is really good for us is the interest that is clearly growing in the Central and Eastern European region – and especially in Poland – among both those investors that are already here and those who are thinking about entering the region. Another interesting trend is the growing importance of regional cities and alternative asset classes,” commented Piotr Krawczyński, the head of CEE capital markets at BNP Paribas Real Estate. 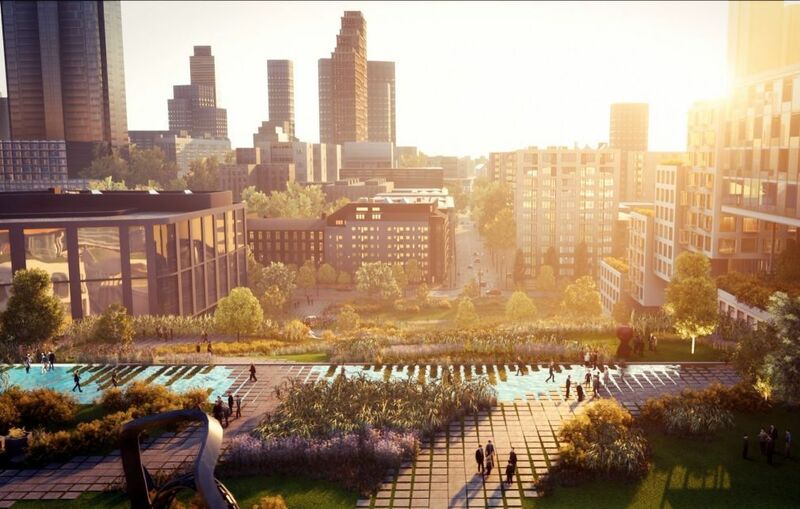 Hanna Zdanowska, the mayor of Łódź, also agreed, and for her one of the biggest surprises of the year had been the interest shown by investors in such segments as health care and student halls. Łódź is a city that is already familiar to investors from the office, warehouse and logistics markets, which is partly because of its previous exposure at such events as MIPIM. Polish cities such as Warsaw, Poznań, Katowice and the TriCity are growing bolder in how they promote themselves at fairs and are investing in billboards and illuminated advertisements to attract the attention of the investors there. Warsaw’s stand this year was hosted by its new mayor, Rafał Trzaskowski, and together with the top management of Echo Investment and architectural studio BIG, a new concept for ul. Towarowa 22 was unveiled. The planned project attracted a lot of attention – as did those of its competition, such as Ghelamco, which is also contributing to the rapid transformation of the former industrial quarter of Wola district and was showcasing projects of its own such as The Warsaw HUB, the Warsaw Unit and its now completed Warsaw Spire complex. “In Warsaw alone, we currently have four high-rise buildings with a total leasable area of 170,000 sqm under construction. 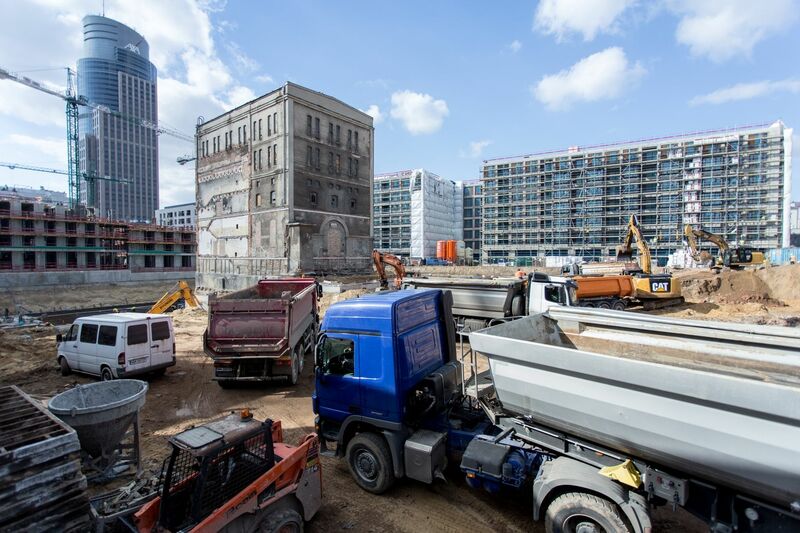 Around the Daszyńskiego roundabout, we are creating a new business centre for the capital city of an unprecedented scale, while in the very heart of Łódź we are also going to develop a new centre,” boasted Jarosław Zagórski, the commercial and development director of Ghelamco Poland. The four-day fair is an opportunity for making new acquaintances and building relationships (such as during the Eurobuild and MDDP lunch) and over the next few months ideas that were conceived in sunny Cannes in March will begin to crystallise. 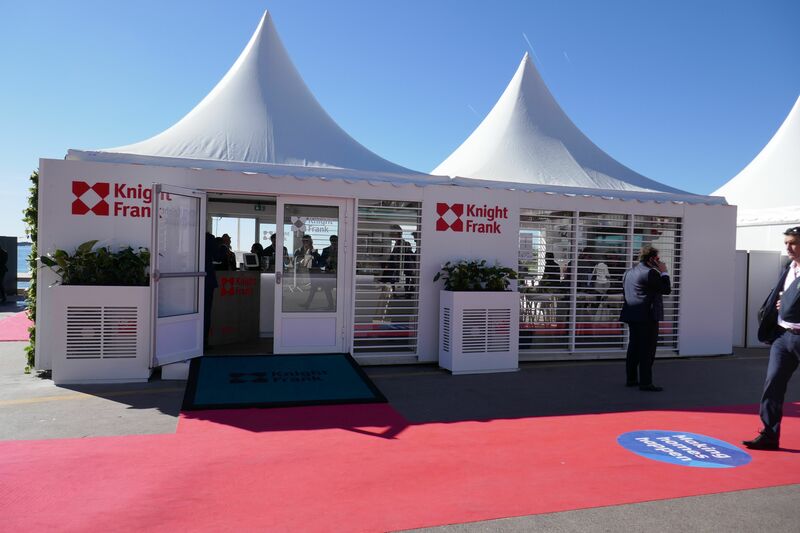 “This year the MIPIM fair could be summed up in very positive terms – attending such fairs is always a great opportunity to learn about new trends and the current situation on the global market, as well as to meet operators, developers and investors. We at Dekada are currently working on a completely new project for our portfolio, which is a mixed-use development in the Warsaw region. The talks we have had at the fair are especially valuable to us for this project. We hope that the interest that operators and investors have shown will translate into deals. Also, we’ve started the construction of our Dekada Nysa project and we are working on our Dekada Konin and Mińsk Mazowiecki developments, which are to be integrated with the local railway and bus stations. Most of the buildings in our portfolio are to be extended,” revealed Wojciech Nowakowski, the investment and leasing director at Dekada. The big consultancies also had their stands, including JLL, Cushman & Wakefield, CBRE and Knight Frank, while Colliers International and Tetris had their own yachts, where people could be heard speaking Polish. Cavatina, which debuted at the fair just a few years ago, also had an impressive stand at the Palais des Festivals. Every year the company has taken up more space. PFI Future also came to the Côte d'Azur to show off its unconventional mixed-use projects for large leisure complexes, such as its Nautilius Gdańsk development. And HB Reavis was there too with projects in different countries and cities, including Warsaw and London. “MIPIM is always a busy time for us. There is a lot of finance available on the market, but investors and lenders are being very selective when deciding about locations. Investors are mainly looking at top-class real estate, in which workspace-as-a-service is becoming an increasingly visible trend,” pointed out Peter Pecnik, the country CEO for Poland at HB Reavis. For many, the culmination of the fair was the unforgettable cosmos-themed evening hosted by Panattoni Europe. For others, it was the Friday morning when everyone started packing up. Now, however it’s time for us all to start planning our trips to the 31st MIPIM fair, which is to start on March 10th 2020.